A large variety of activities can be enjoyed in the city of Torrevieja, Costa Blanca, Spain this month, including theatrical performances, musicals, exhibitions, conferences and activities for children. 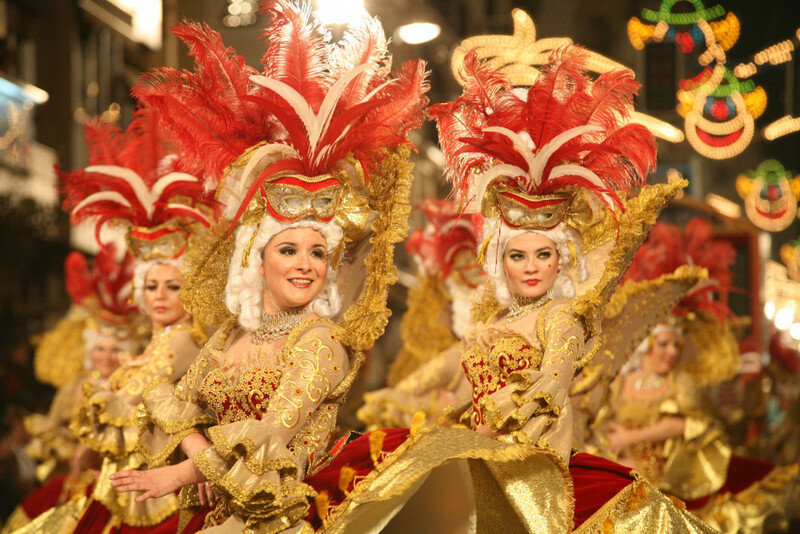 We will start with the Torrevieja Carnival, with the two main parades taking place on Sunday 19th and Saturday 25th February. Both events will run from Plaza María Asunción, along Calle Ramón Gallud to Calle Patricio Pérez. From tomorrow 9th February until 12th February it will be "La Cazuelica y el vino week 2017", a gastronomic event celebrated in several Torrevieja restaurants which will be offering a casserole and a wine glass from 12 to 4:30 pm and from 7:30 to 11 pm at a total price of 3,50€. On Saturday February 11th at 7 pm, the Torrevieja Auditorium will host a lyric concert by the Torrevieja Symphony Orchestra with Eteri Lamoris, a world renowned soprano, who has performed in famous theaters such as La Scala in Milan, La Fenice in Venecia, or Bolshoy in Moscow. These are just a few of the things you can do when you own a property in Torrevieja, Costa Blanca, Spain.